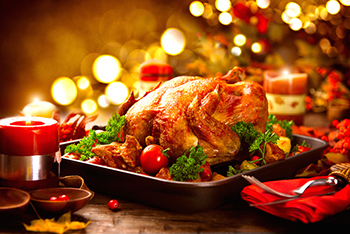 Thanksgiving is a wonderful holiday to enjoy with family and friends. Great food, good drink, and sometimes tough carpet stains. Over the decades we have seen some pretty difficult carpet stains and would like to share some of our Thanksgiving holiday carpet stain removal secrets. There are times when a professional carpet cleaning is the best solution, but a carpet stain can be removed before your next professional steam cleaning. Gravy Stains - If gravy is spilled on your carpet remove the excess gravy with a spoon and blot the carpet with a damp towel to remove as much liquid as possible then blot with a dry towel. Use a mild detergent with the damp towel to help remove the fat or grease. Repeat the blotting with the damp and then dry towel until the stain has been removed. Red Wine - Use a damp cotton towel, wick the area first then blot with a dry towel. Repeat until the stain has been removed. This may take a while but will usually remove the stain and is safe for most any type of carpeting. 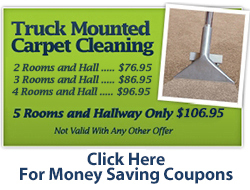 Cranberry Stains - Cranberry sauce spilled on your carpet can be a challenge to remove. Use a spoon to pick up the excess cranberry sauce and then Blot first with a wet towel and then blot with a dry towel. If the stain remains use a small amount of detergent (liquid hand soap) and gently rub the stain, use a damp towel to wick out the detergent. We hope these Thanksgiving carpet stain removal tips work for you, we have successfully used them for years. 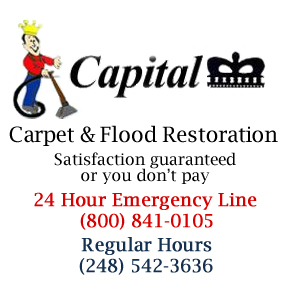 If you need a professional carpet clean call Capital Carpet today.